Veteran sports agent Jill McBride Baxter sits down with Jake Zweig, Director of Player Development and special teams analyst at Illinois. A former Navy SEAL, Zweig is an expert in identifying and grooming great leaders and shares his insight to Jill and her listeners. 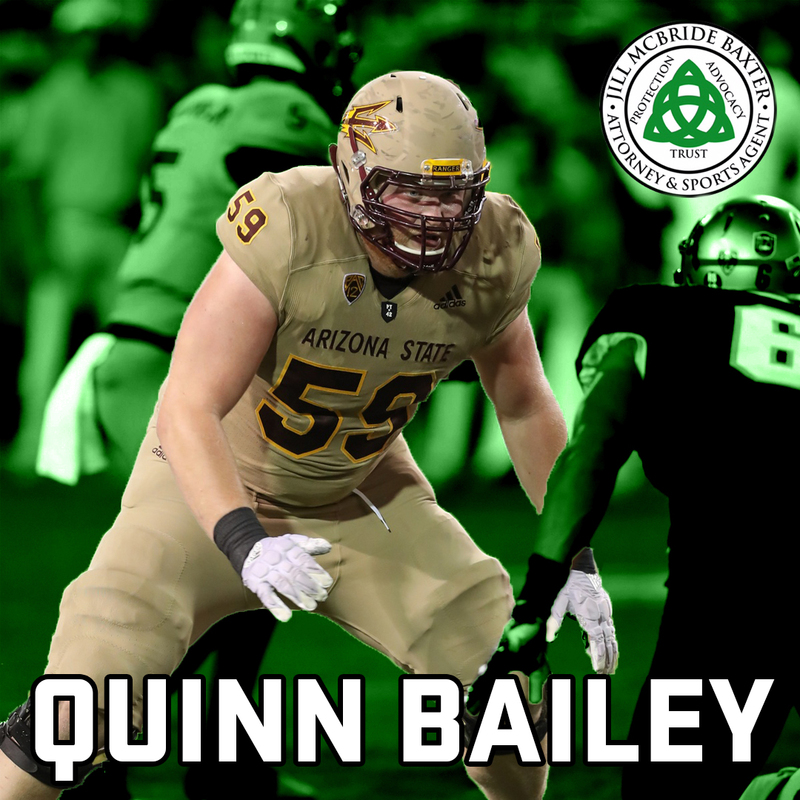 Get to know Quinn Bailey, an offensive lineman from Arizona State and veteran sports agent Jill Baxter's newest client! Bailey has played at tackle and guard and made 34 starts with the Sun Devils. 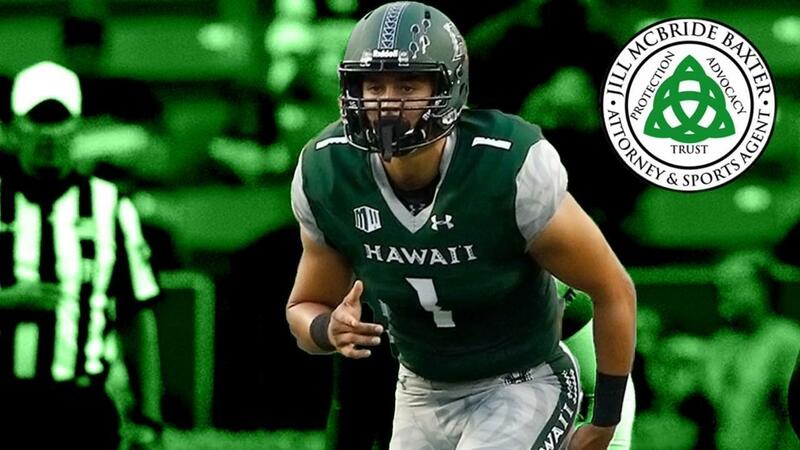 This year he was a Pac-12 All-Conference Honorable Mention and won the team's Randall McDaniel Outstanding Offensive Lineman award. Veteran sports agent Jill McBride Baxter sits down with her father, legendary Utah football head coach Ron McBride to get his perspective on why a player succeeds at the professional level. Coach McBride had over 160 of his student-athletes play in the NFL. Are you a specialist wondering what to expect at the NFL Combine? Veteran sports agent Jill McBride Baxter sits down with 2x Ray Guy Award winner Tom Hackett to hear about his combine experience. To schedule a meeting with Jill, visit her website at http://www.jillmcbridebaxter.com or email her at [email protected]. Are you or someone you know a coach on the hot seat? Veteran sports agent Jill McBride Baxter explains how to prepare for the worst. Veteran Sports Agent Jill McBride Baxter and Grace DeWitt discuss questions NFL Prospects should ask Potential Agents they want to hire. 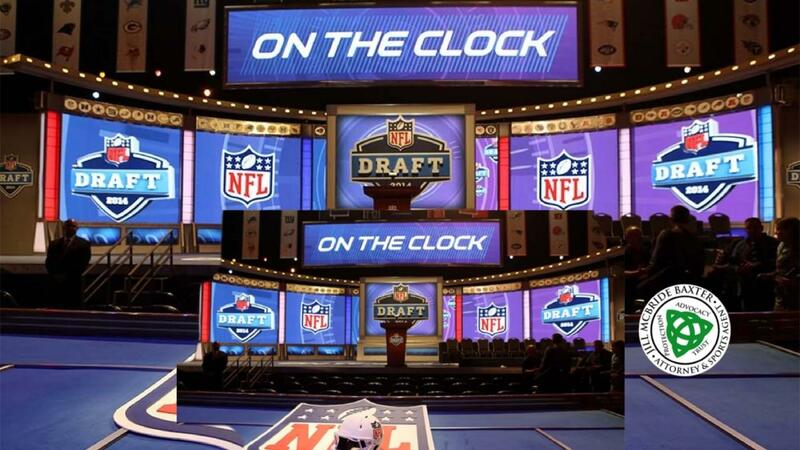 Jill McBride Baxter, 30 year veteran Sports Agent discusses what an NFL Prospect will experience from January 1 to the NFL Draft. Jill discusses where to train, bowl games, pro day, individual work outs and the combine. The most common questions she has been asked about this time period are answered. 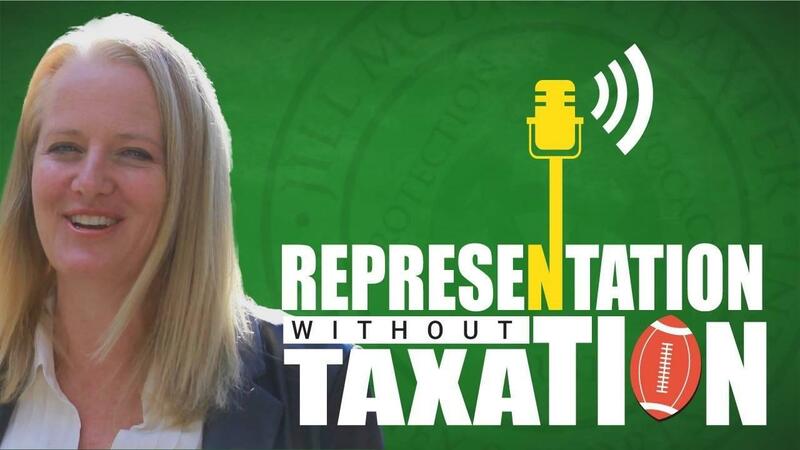 Call Jill 559-250-0151 to schedule a time to meet with her about representation. I am scheduling meeting now for November and December. I look forward to hearing from from you! Thanks for your interest in my blog. Please send me your email to get updates on current news and topics in the unpredictable sports world! Thanks. Jill will contact you.